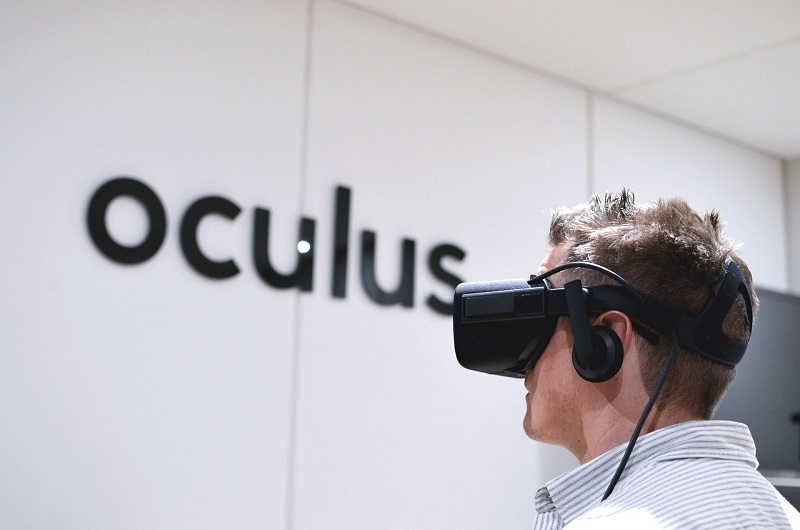 Oculus Rift comes with some sensors that you will need to place around the room you’re designing as a gaming one and it also includes the VR headset that’s adjustable. 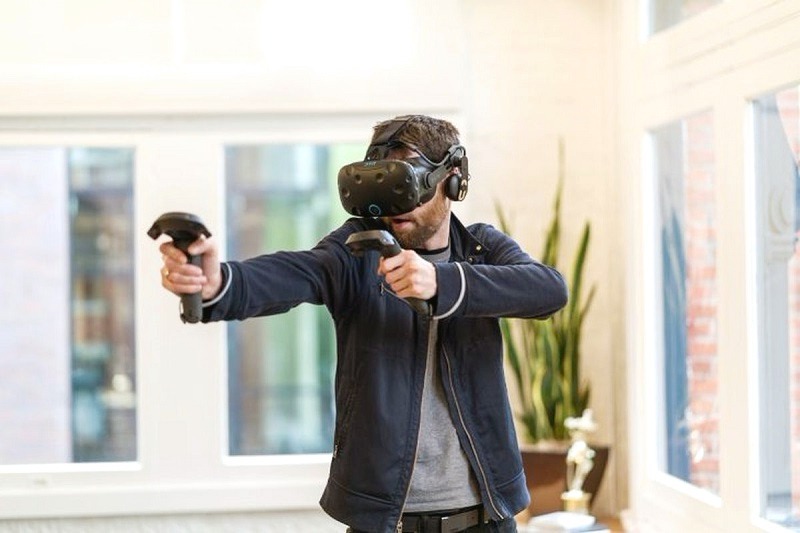 The stand sensors that are included in the package should be placed at exactly your height or any other player’s height and point directly at the VR headset included. The maximum distance between the headset and the sensors is usually specified in the manual, so make sure you read it carefully. Don’t choose a room that’s too big or too small, or the experience might be seriously reduced. In the case of HTC VIVE, the sensors are not stands, but mounts that can be placed in the corners of your room. Of course, if you don’t find that convenient, you can invest in additional tripods which are compatible with the mounts. When located in the corners of the room, make sure that you angle the mounts correctly towards your VR head mount. HTC VIVE is compatible with different types of earphones. Last but not least, PS4 VR comes with a sensor that can be placed on a TV. That’s the ideal position recommended by the developers. The sensors should point at yourself and they include a camera and 3D sensors that can easily locate your position in space. 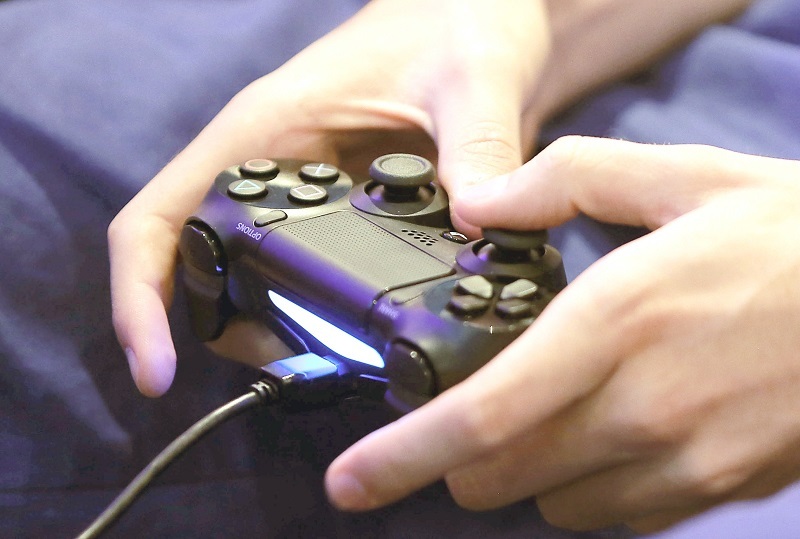 The camera also locates the basic PS4 controller. Always make sure that the room you want to transform into your VR gaming sanctuary is spacious enough for all the requirements. It all depends on what sort of VR experience you are expecting to have. In the case of HTC VIVE, choose a room that has a higher ceiling so that you can properly mount and angle the sensors. Make sure that you are safe while using your VR headset and keep interfering objects out of the way.